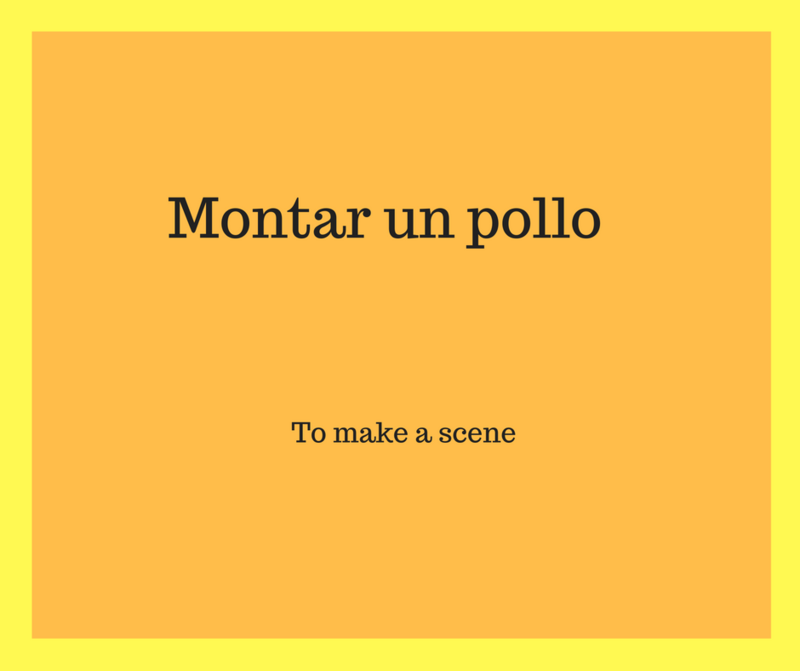 Spanish sentences and where they come from II Spanish sentences and where they come from Spanish sentences are always interesting but if you know where they come from they become even more interesting and you can even make more sense of them. 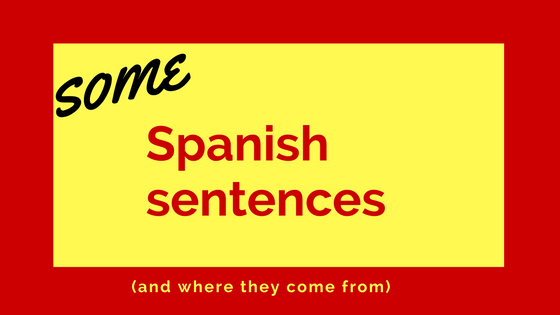 A while ago I wrote about some Spanish sentences and where they came from, you can check it out if you haven’t read it yet or you forgot 🙂 the post became pretty popular so I decided to give you another 6 typical Spanish sentences and where they come from. 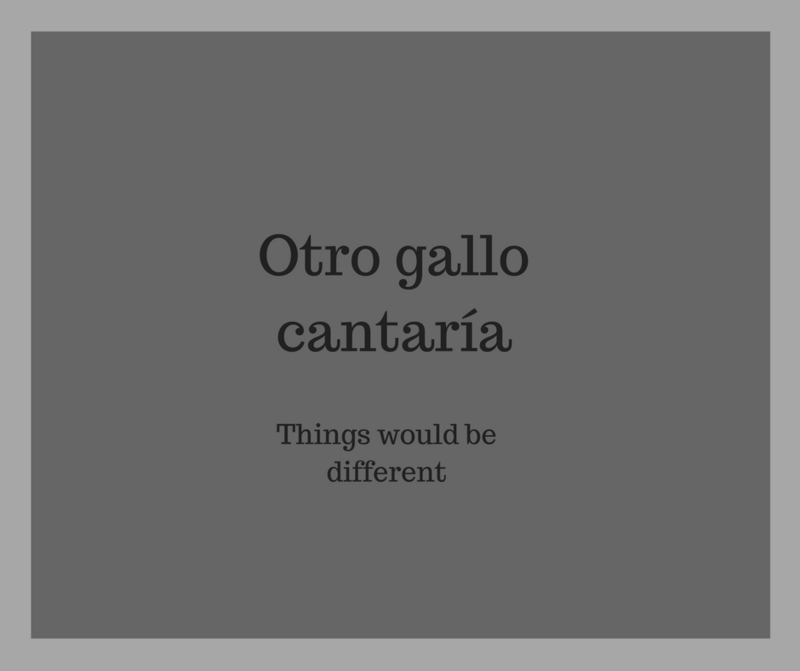 I think it is always good to know where things come from-I also know it is pretty impossible all the time-but I can give you the origin of some Spanish expressions, and I am sure you could remember more easily as they will make more sense than if you just hear them in context. It is quite popular coming from grandmothers to let us know that things might be different if…. Marks?rooster?The English version is about more direct, or am I the only one thinking that? Or in another words to have your head on the clouds, and that is exactly when we use it, when someone looks distracted. Babia is actually a Spanish village in León where the kings used to go in the old times and relax and forget about their busy duties, that is why we still use Babia as a recreational place where we do not pay much attention to something. “¿Me estás escuchando?Porque parece que estás en Babia”-Are you listening to me? Because you look distracted-Ups! “lo siento, ¿puedes repetirlo? Estaba en Babia y no te he escuchado”- I am sorry, can you repeat it? 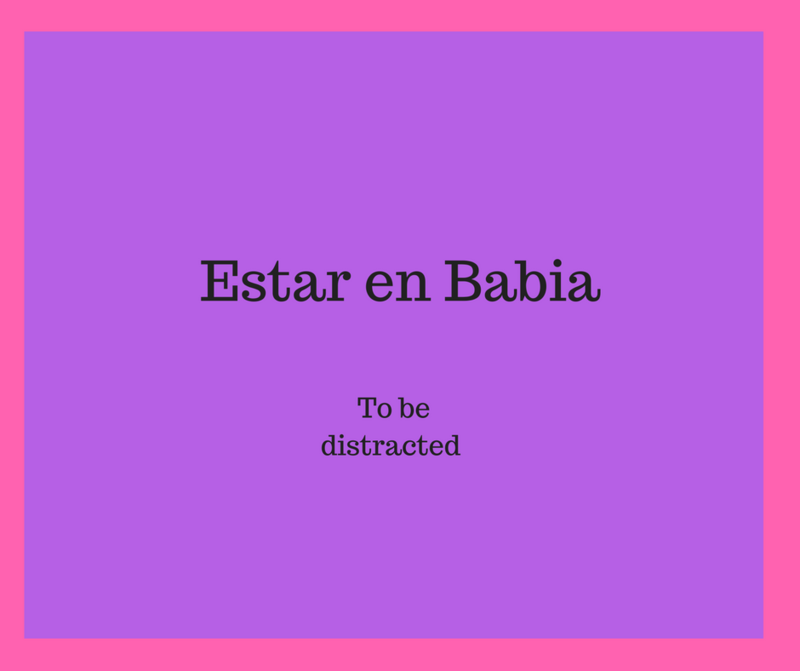 I was distracted and I did not listen –ackward! “María y José se están separando y aunque los abogados les han recomendado llegar a un acuerdo, ¡no hay tu tía!”- María y José are getting divorce and even when the lawyers recommend them to get a deal, there is nothing to do. 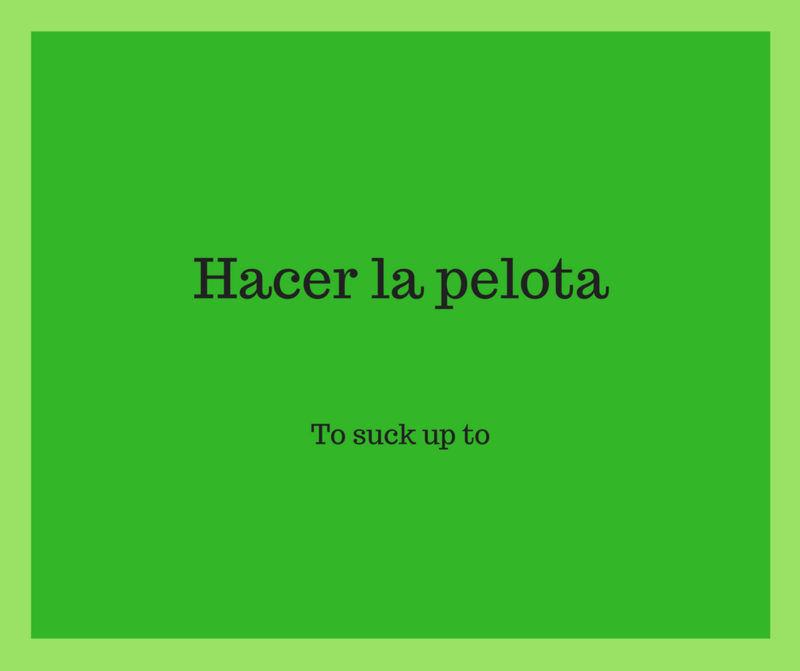 I found the origin of these really interesting as in the old times in a particular Spanish region pelota meant prostitute so “hacer la pelota” comes from prostitutes as they were extremely nice (fake) to the gentlemen so they would come back. It comes from poyo, which is a kind of podium which used to be located in the main square of the cities and people who wanted to claim something went on and made exactly that… a scene! Case-If your friend want you to go out but you do not feel like it, but she is being quite insistent, you can take the discussion to an end saying. 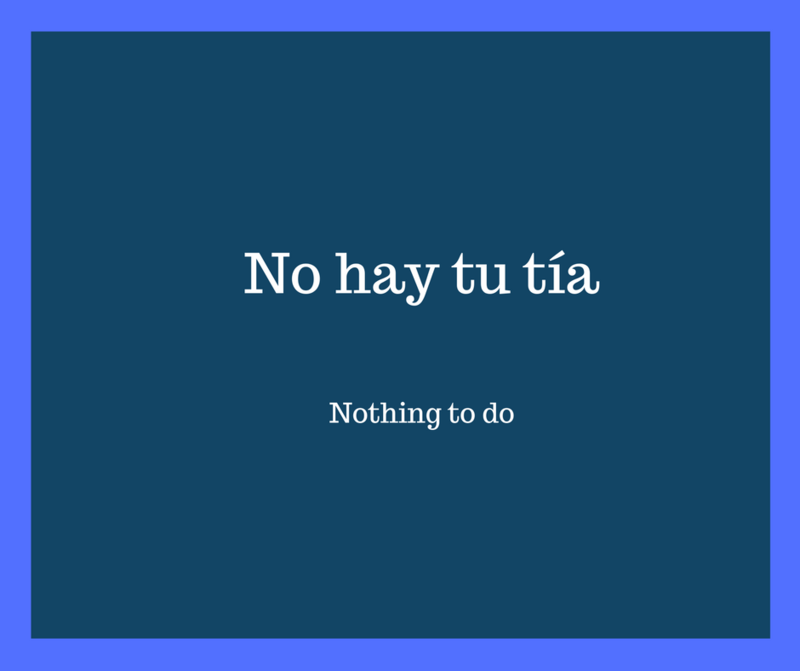 “Te he dicho que no voy a salir, tengo muchas cosas que hacer y Sánseacabo”-that means there is not more to talk about- I have already told you I am not going out, I have to much to do, and that is the end of it! 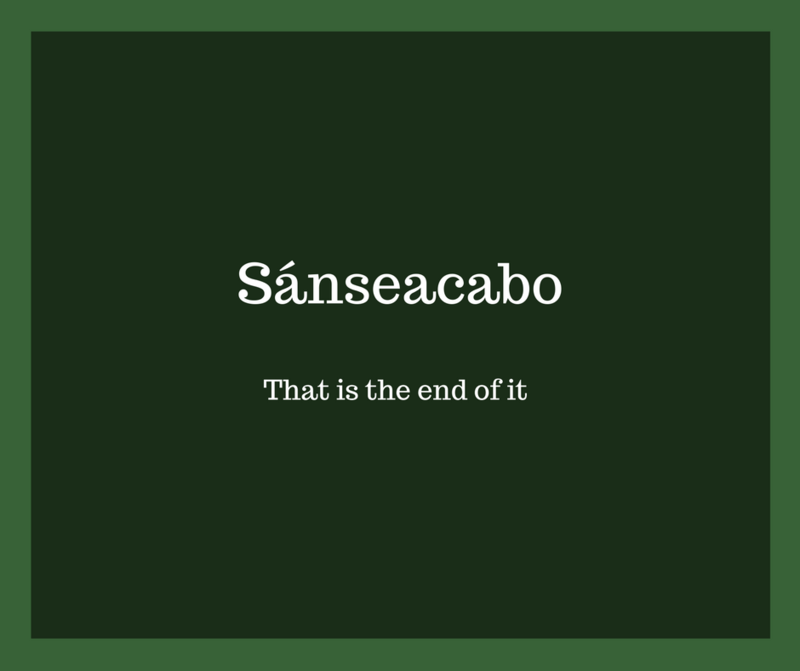 And that was round 2 of Spanish expression amigo, I hope you enjoyed. Homework, I know probably you are fed up by now, reading me saying…”practice makes perfect”, but it is so true, so please as an actionable for this post, leave a comment with one of the sentences above, the one you found the weirdest, the funniest, or even the easiest to use! I promise, you will remember that one for longer. It is your turn, let me know your thoughts…. – Did you know these expressions before? -Do you remember any from the previous post? 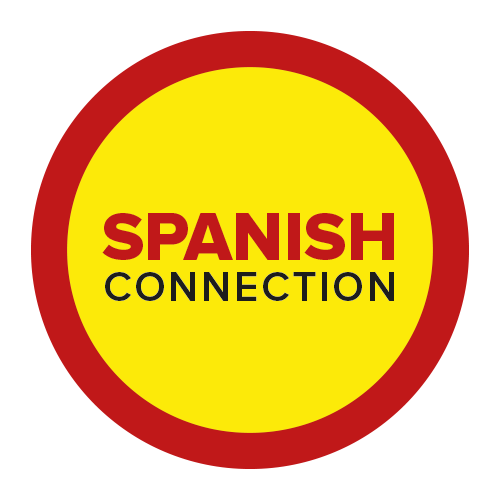 -Did you know the origin of any Spanish expressions at all?